Beyond Words & Face Reading with Lynn Scheurell! 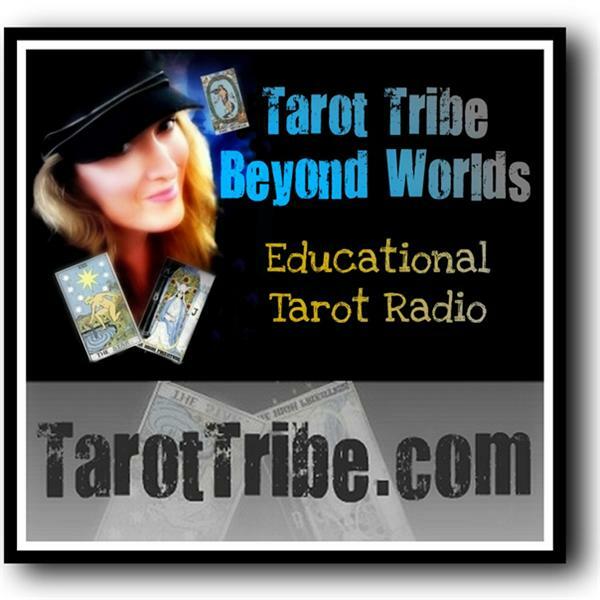 Lynn will be doing live face readings, including 2 historic tarot creators (A.E. Waite & Aleister Crowley). Lucky listeners will get their faces read. Did you know that your face contains information about yourself? Face reading is a 6000 year old ancient art & science from China. Who we are and what we’ve experienced & where we’re going is reflected in our face. By understanding your face, you become more aware of your own decision-making, relationship to personal power, & how you perceive the world, amongst a whole lot more. 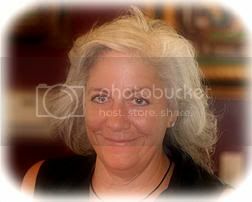 Lynn Scheurell is a professional face reader & a catalyst. She teaches soul-driven entrepreneurs how to use the tools of intuition to increase their awareness, one of which is the ancient art of face reading, to help you use your own natural tools to move forward in business & in life. Also see her videos: "Where are you Unconscious"